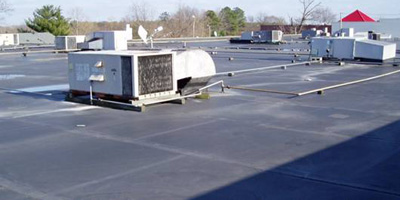 We are commercial roofing experts! At Empire we are equipped to handle any size commercial roofing project large or small in the south eastern Michigan area. From complete new roofs,TPO,EPDM.Modified roofing,roof tear offs,re-roofing,emergency roof repairs,roof leak detection,roof coatings,snow removal,storm damage and insurance repairs.We have over 30 years of commercial roofing experience behind us we have the knowledge and the experience to get your roofing project done on time and on budget.Empire is licensed by the state of Michigan and insured for your protection - we are certified in the latest roofing technology available today.Empire provides the highest quality workmanship and customer protection available anywhere.We stand behind our work,- our customers know they can count on us to be there when we are needed.As a commercial roofing company, we offer a variety of quality roofing services including new roofing,re-roofing,roof repairs, ice and snow removal, 24-hour emergency service and our professional roof maintenance program. Call us today! - put our vast years of experience and knowledge to work for you. 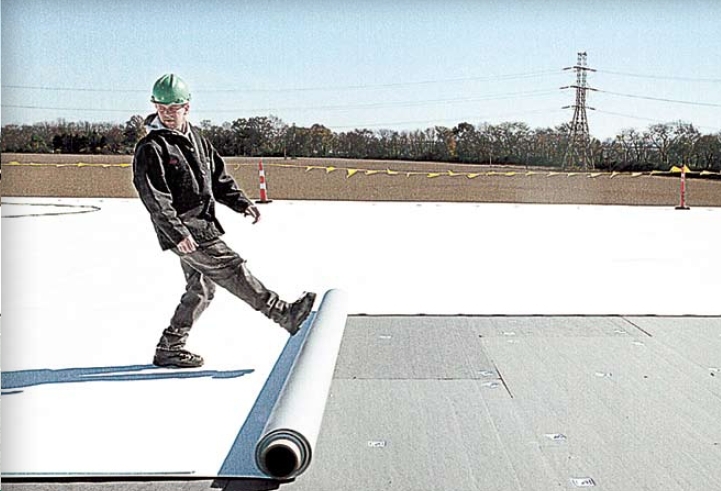 Empire's ballasted installation is perfect when a job needs to be done fast and inexpensively. 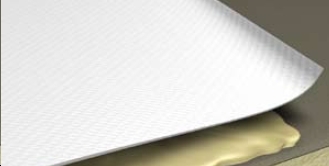 Insulation and membrane are loose-laid with the membrane fastened only at the perimeter. Recommended ballast is smooth,worn rocks. decking and truss members must be capable of supporting the load of the system. 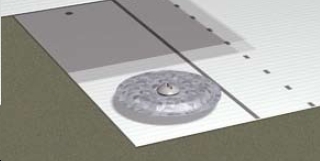 Our fully adhered systems are ideal for roofs with unusual or odd-shaped contours, where mechanical penetration of the membrane is not desirable, yet exceptional wind performance is needed. 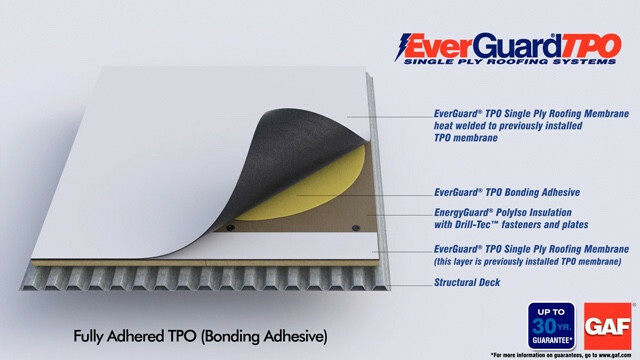 When we apply the roof the back of the membrane and the substrate are coated with bonding adhesive, allowed to dry, carefully rolled back into position and broomed into place. Our mechanically attached systems offer exceptional performance in high wind conditions at a very low installed cost. 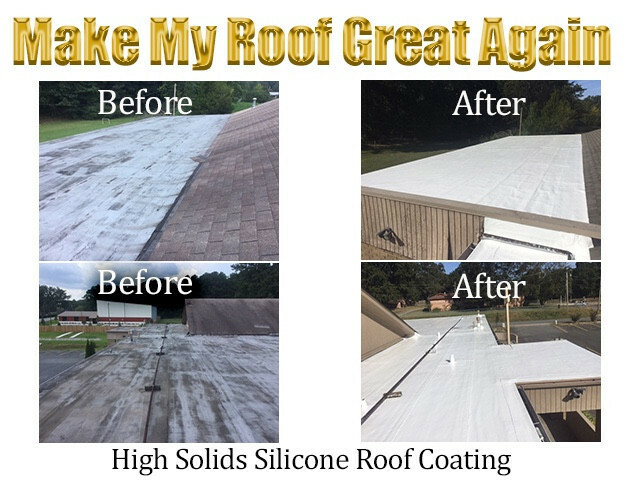 "VOTED BEST COMMERCIAL ROOFING COMPANY"
Our fully adhered system is the most common system we use.We have found that this system has very few problems. EPDM Fully-Adhered it's a light-weight system with special flexibility features in it's design. It is suitable for 90% of the commercial roofs - from flat straight roofs to irregular configuration or shape roofs, as well as for steeply pitched roofs. 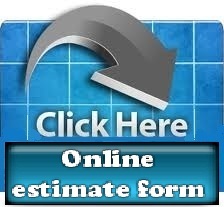 Overall this is the best choice of roofs in the EPDM family. 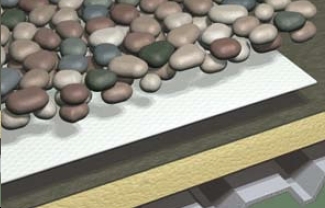 At Empire we only use the very best watertight,weather resistant roofing products available today! These quality products and our attention to every detail ensure you our customer a leak-free environment.